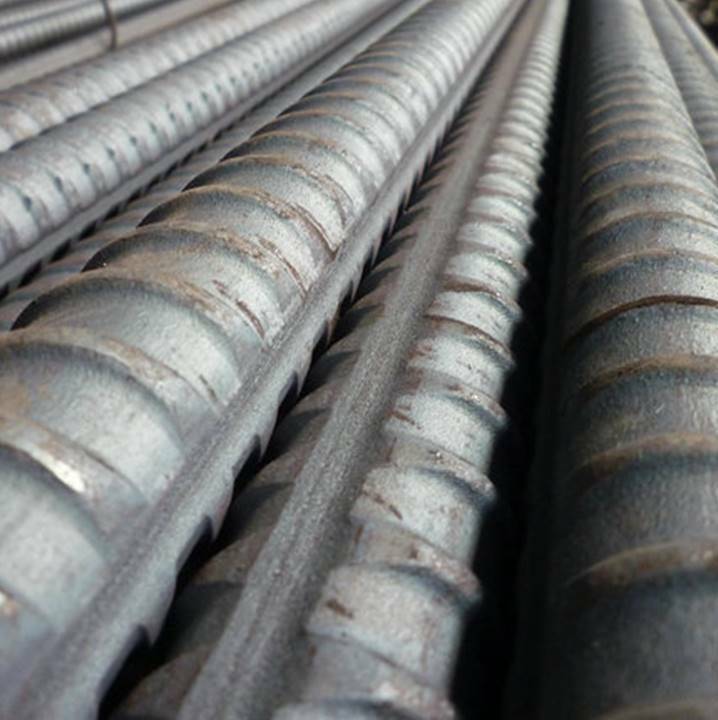 Threaded Rebar, reinforcing bar, is a common steel bar that is hot rolled and is used widely in the construction industry, especially for concrete reinforcement. 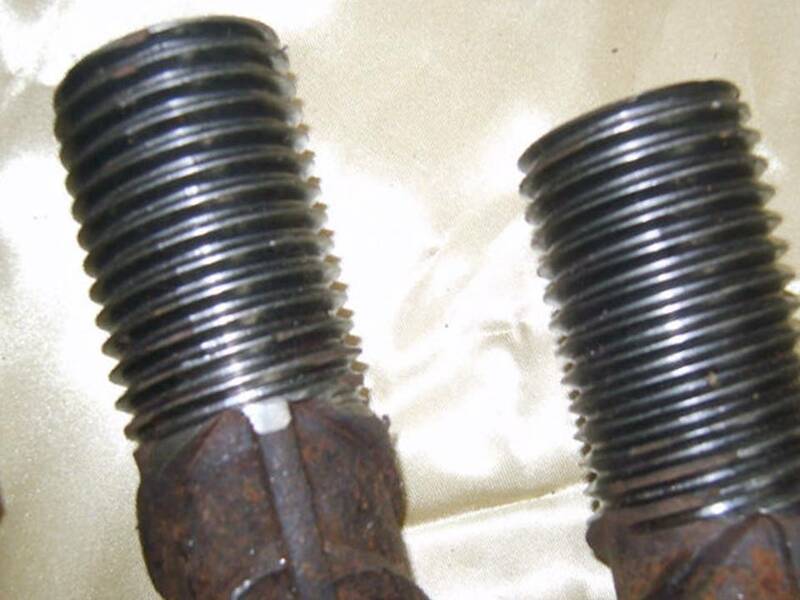 Steel rebar is most commonly used as a tensioning devise to reinforce concrete and other masonry structures to help hold the concrete in a compressed state. Concrete is a material that is very strong in compression, but virtually without strength in tension. To compensate for this imbalance in a concrete slab's behavior, reinforcement bar is cast into it to carry the tensile loads. Common steel or concrete reinforcement bar is supplied with heavy ridges to assist in binding the reinforcement to the concrete mechanically - this is commonly referred to as deformed bar. Cutting and threading rebar presents challenges that only a small number of companies have been able to master. The length and irregular surface are difficult to contain while placing threads on the end of lengthy bars.